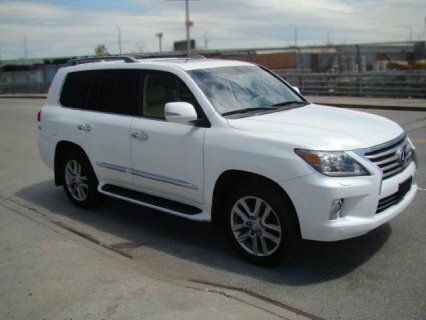 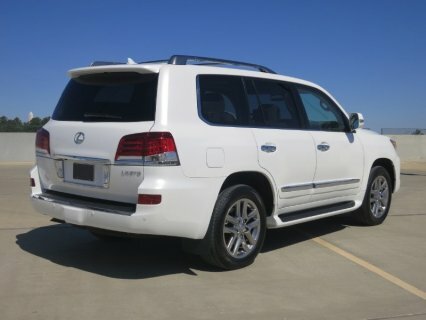 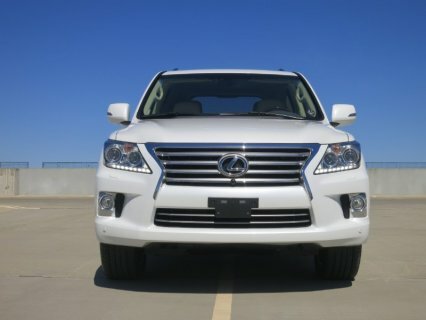 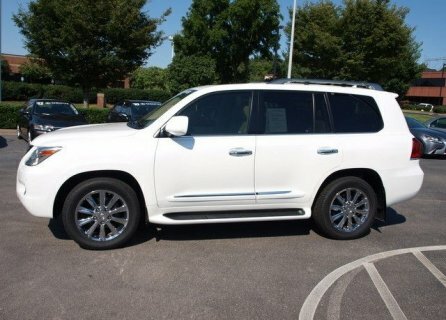 I want to sell my neatly used 2013 Lexus LX 570 V8 4WD 4dr SUV Jeep Full Options. 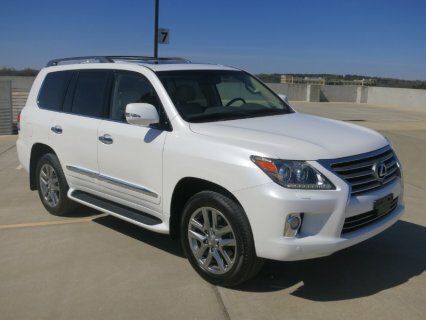 car is barely used and bought new and have used only very not more than 3 months. 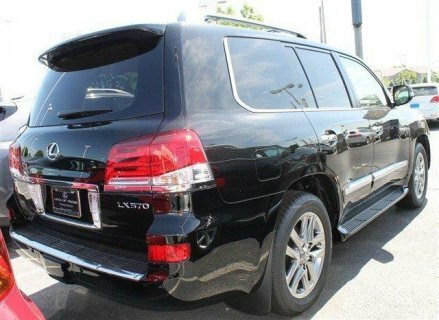 And below are the features of the car ..I am willing to sell for $20,000 USD because it is still new and no history of accidents.